UX design is a method of creating products from the viewpoint of users. UX design helps users experience meaningful and relevant actions when they visit your EHR database, or need to find or request certain medical records. Keep in mind that UX design for EHR is not only geared at patients, but also physicians, nurses, and other healthcare professionals. UX design brings together the branding, design, usability, and function of your electronic healthcare records, creating an easy interface for everyone who needs to use it. UX stands for “user experience” and may be used with User Interface Design, which is a part of UX design. However, UX design refers to the whole process of acquiring and integrating an EHR system, looking at the entire process of acquisition to installation to design to functionality. UX designers for EHR must consider each and every step of the process that physicians, patients, and other healthcare professionals go through to access and use medical records for organizations. UX focuses on the actual experiences produced by healthcare situations and the different types of access people need to EHR. How Can UX Design Help EHR? EHR is a fact of life for healthcare providers and patients. We rely heavily on EHR to determine the patient histories that in turn define future treatments and safe procedures and recommendations for patients. Without past records, a true accounting of and suggestions for patient healthcare is very difficult. An excellent EHR is key for proper insurance billing, patient understanding of the healthcare process and what they are paying for at each step of a procedure, as well as government-required accessibility and ease. Physicians and nurses spend a large part of each day entering EHR information into their systems -- the faster they can complete this necessary part of their work, the faster they can move on to helping patients. On average, physicians in the United States spend about four hours entering patient notes into EHRs -- making this experience easier and quicker through excellent UX design can save patients, physicians, nurses, and other healthcare professionals the precious time they need for patient care. 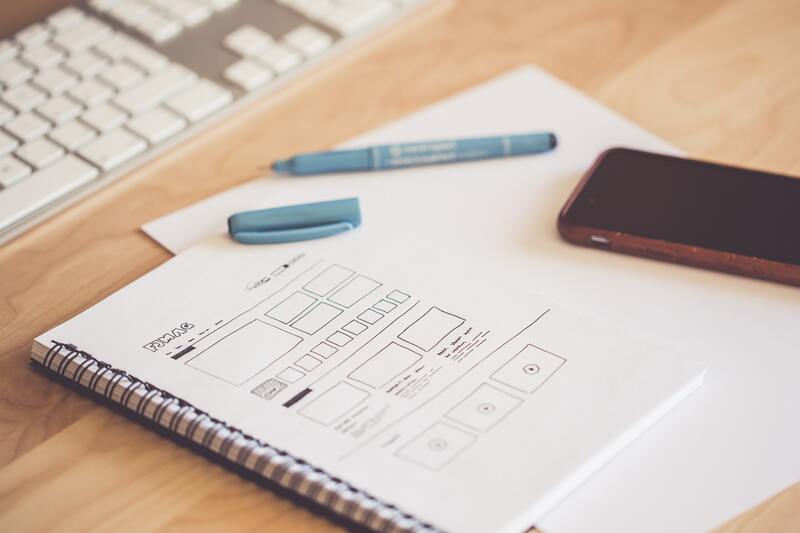 UX design also ties into the marketing piece of your website, combining everything your organization or practice needs to make daily work easier.